When it comes to interior design, subtle accessories and ensembles can enhance the aura of your home. 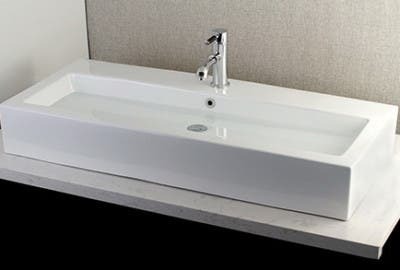 Especially with fixtures you use routinely like your faucet, sink, and bathtub, they can make a huge difference in your space’s personality and your mood. Make a bold statement while simultaneously investing in your home décor with the Fauceture Venice Vessel Glass Sink in matte Gold. 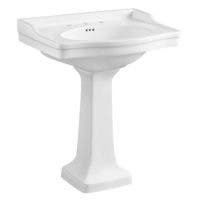 Crafted from high-quality tempered glass, this sink serves as the elegant, dazzling centerpiece your bathroom needs. As a vessel sink, this fixture turns an ordinary bathroom fixture into an exceptional decorative addition to your home’s unique style with its glistening, golden sheen and smooth interior surface. 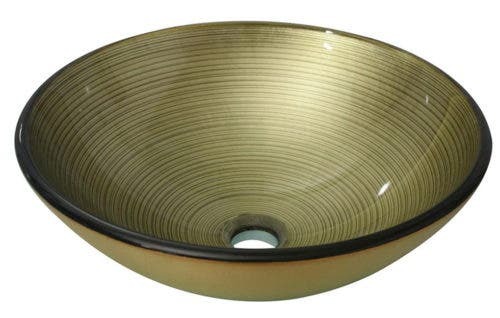 Fauceture Venice Vessel Glass Sink in Matte Gold is guaranteed to be the ravishing focal point that allures guests equally as much as it charms you daily. 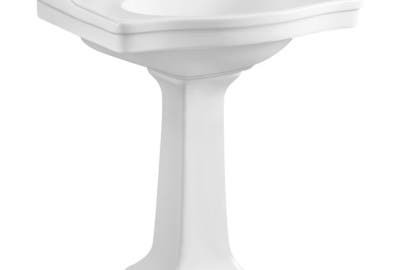 The Fauceture Collection exhibits an extensive selection of kitchen and lavatory essentials including vessel sinks, bathroom vanities, faucets, and more. Distinguished by its cylindrical and minimalist architecture, this collection offers superior quality products in a modern, contemporary package. 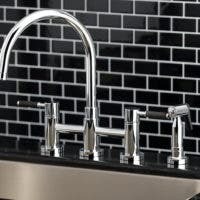 Consistent with all our products at Kingston Brass, the Fauceture Collection upholds the same high standards of exceptional craftsmanship and top-tier quality kitchen and bathroom fixtures and ensembles.